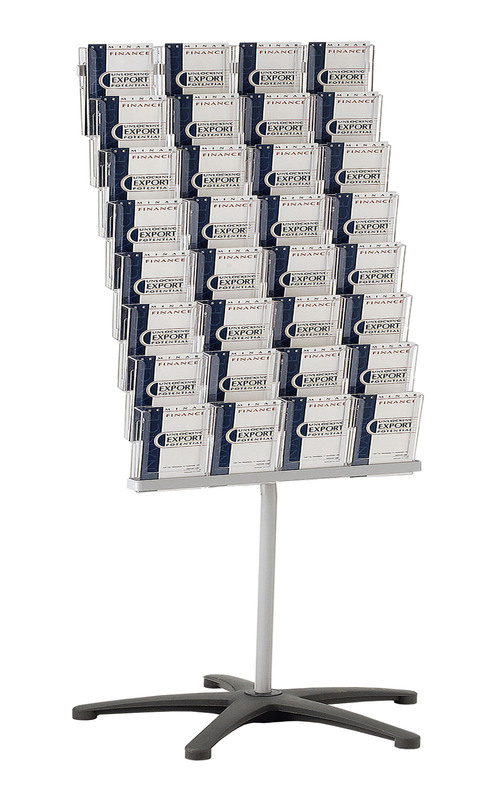 Foyer Stands are perfect space saving displays and ideal for usage in high traffic areas. Serves as a excellent corner brochure display unit. Modular design. 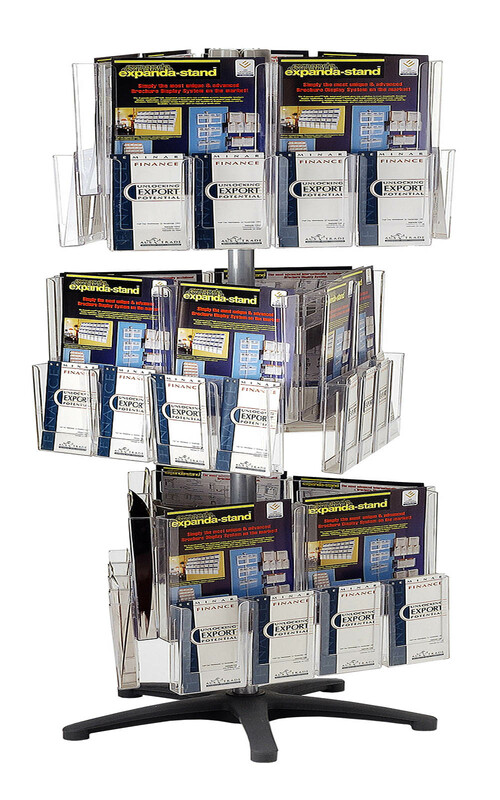 Foyer stand literature display pockets are fully interchangeable with all brochure holders. 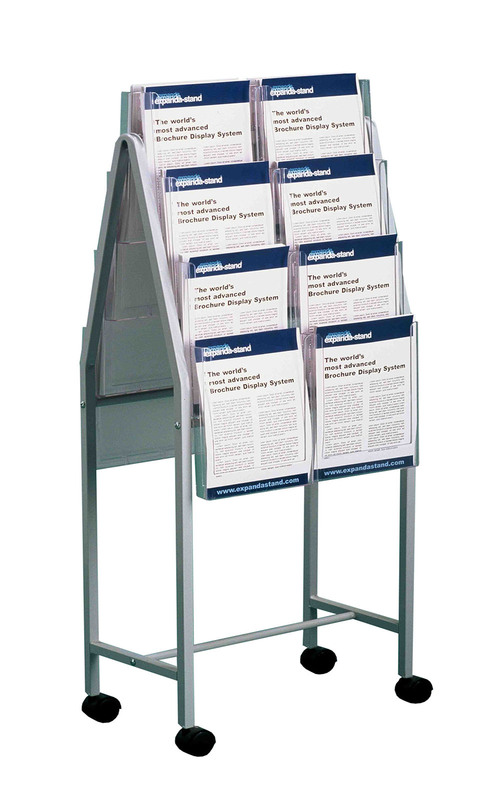 Wall brochure displays are available for standard paper sizes of A4, A5, Trifold.